 As a client of Cornerstone Investment Advisors, LLC, you become the beneficiary of a powerful national partnership through our relationships with Fusion Advisor Network and Kestra Investment Services, LLC (Kestra IS)* Through these associations we are able to tap into a substantial network of experts and intellectual capital to bring you the cutting edge of financial planning and wealth management strategies. Fusion Advisor Network is comprised of independent advisory practices across the country. Professionals who are invited to join the Fusion family enjoy the benefits of sharing knowledge, expertise and planning techniques with the most experienced and highly qualified professionals within the financial planning industry. Kestra IS provides advisors with access to top providers and products including stocks, bonds, ETFs and alternative investment solutions through an open-architecture platform and relationships with a wide array of financial product providers. As your advisor, we take an all-encompassing approach to your planning needs. We are not aligned with any proprietary products or services. Our independence, experience, education and the combined relationships with the Fusion Advisor Network and Kestra IS allow us to offer you the personalized and customized attention and solutions of a small firm, the strength and expertise of a nationwide network of seasoned professionals, and the resources, technology and oversight of a recognized, independent broker/dealer. That is truly a powerful partnership working for you.